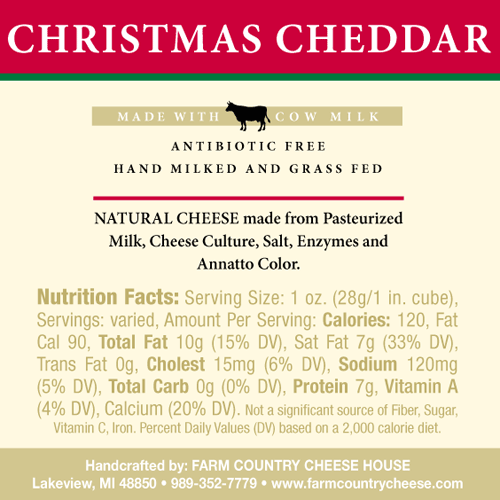 Our holiday reserve, this is a true seasonal cheese. We mix a full vat of White Cheddar and a full vat of Yellow Cheddar. We age it for 3 full years in a controlled environment to achieve an Extra, Extra Sharp flavor that can only be found in this cheese. It is only sold from the First Saturday in November until Christmas. 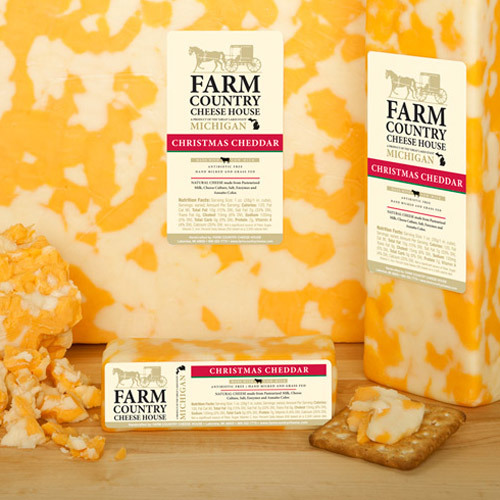 This cheese is a limited edition, so don’t wait to order.